The 2020 UEFA European Football Championship promises to be one of the most unique editions ever since the event is not hosted by one or two countries. 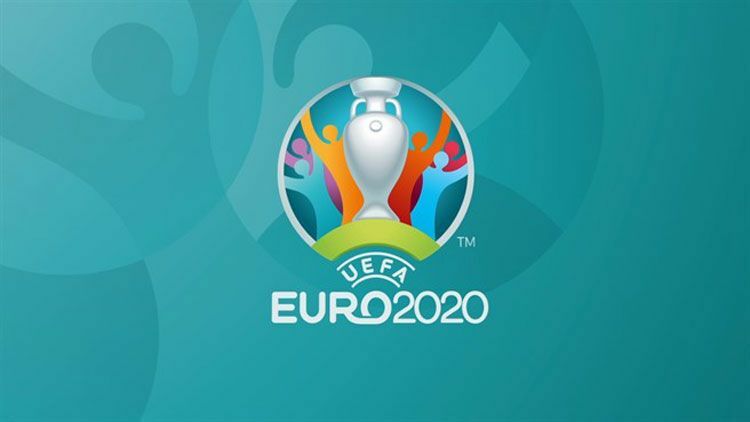 Instead, Euro 2020 will span across 12 different countries all over the European continent. Twelve different cities have been chosen to host the tournament. Former UEFA President, Michel Platini, said the choice to host Euro 2020 in several nations is a "romantic" one-off event to celebrate the 60th birthday of the European Championship. Of course, everybody is curious to see who the next European champion will be and several countries are considered as being favorites. But we are also excited about some of the locations chosen, as it’s rather inviting to combine the European Championship with a small vacation. Each city will host three group stage matches and one knockout round, except for Wembley in London, which will also be the venue for the semi-finals and final. This means the fans can use the days in between the football games to explore the city. The most exotic Euro 2020 location certainly is Baku, the capital of Azerbaijan. Azerbaijan may not be your first pick when choosing a tourist destination, but its capital Baku has become increasingly prominent in the international scene. The city’s diverse architecture and its varied and colorful nightlife offer a great balance between exploring in the day and enjoying great food, drinks, and music by night. The Walled City of Baku - a UNESCO World Heritage Site. The Walled City of Baku together with the Shirvanshah's Palace and Maiden Tower are remainders of a medieval town that has been the capital of Azerbaijan since 1191. 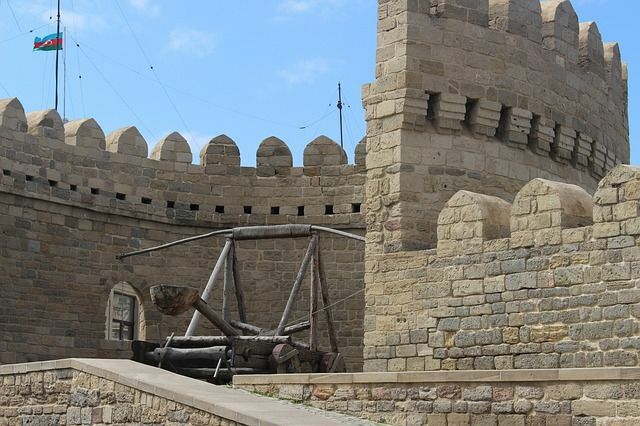 The Walled City of Baku reveals evidence of Zoroastrian, Sasanian, Arabic, Persian, Shirvani, Ottoman, and Russian presence in cultural continuity. It’s easy to get lost in the charming narrow alleys where there seem to be more cats than human inhabitants. Maiden Tower – a Baku landmark. The tower has a unique 8-floor structure with majestic 4-5-meter-thick walls, overlooking the Caspian Sea. If you didn’t visit the Maiden Tower, then you have not seen Baku. The tower operates as a museum too and also has been included UNESCO’s World Heritage List. But there is a lot more to Baku than the old town. We strongly suggest you take the cable car up to the highest point in Baku, Upland Park. Having a panoramic view of the capital, this location is the perfect spot to be when the sun is setting. You can stroll through the park and enjoy the view of the city, the Caspian coastline and of course the famous Flame Towers. You do want to see the Flame Towers in Baku especially after sunset. The lights of the Flame Towers transform the three buildings into giant light torches. The three towers were inspired by Azerbaijan's ancient history of fire worshiping and every night they illuminate the city acting as the eternal flame of modern Baku. The main tower is the tallest building in the country, with a height of 182 meters. 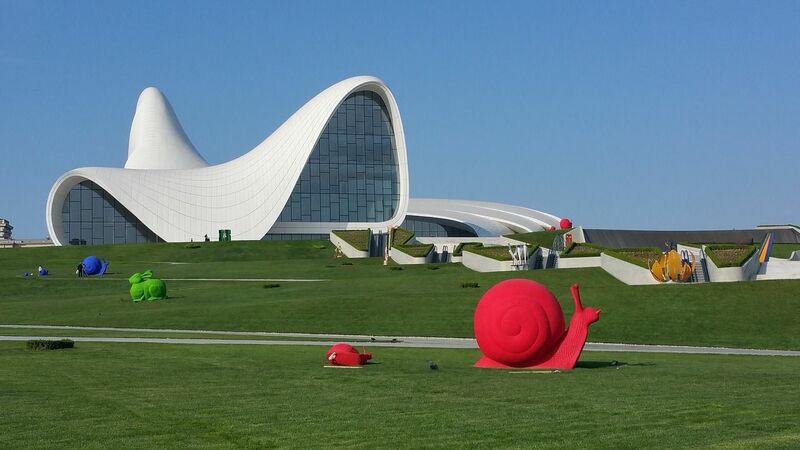 The ultra-modern, Heydar Aliyev Center, is another showcase of Baku’s modernity and is one of the country’s most iconic pieces of architecture, both innovative and impressive. The structure was designed by Zaha Hadid, who was the first female architect to win the prestigious Pritzker Architecture Prize and the first woman to win a Royal Gold Medal. The Heydar Aliyev Center building looks like it folds into itself, having no sharp edges. Though located outside of the city center, this engineering marvel is a must-see when visiting Baku. Let’s say Euro 2020 will give European football fans an excellent chance to explore some unknown European cities while enjoying a unique version of the most important European football tournament. The 2020 UEFA European Football Championship is the perfect excuse to visit an unfamiliar location. But let’s first hope your team qualifies and gets to play in one of the exciting locations selected to host the group stage matches. Personally, we can’t wait for the summer of 2020!